ANY AUTOMOTIVE ENTHUSIAST has in mind the image of the chronograph as a mandatory ornament for anything that motoring competitions ever meant. At a time when electronics had not yet been invented, the accuracy of time measurement was the only way to calculate the speed and efficiency of cars of any kind. 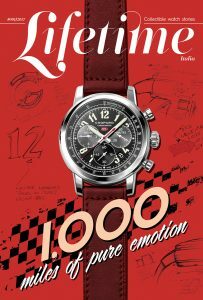 A century later, the association between watches and the automotive industry remains an extremely powerful marketing invention and certainly one of the most effective ways to persuade motoring aficionados to familiarize themselves with wearing a mechanical time measurement device around their wrists. 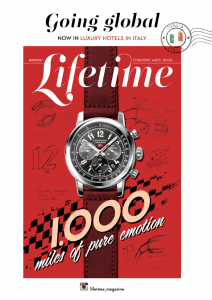 The list of successful partnerships, however, seems much more limited as compared with the noisy frequency of product launches meant to equally share the passion for watchmaking and motoring. In 2001, the world’s fastest sports car maker was looking for a partner in the watchmaking world. Back then, Bugatti was re-launched as part of the Volkswagen Group and presented superlative enthusiasts with the most exclusive model ever created. The Veyron was to be produced as a limited edition, personalized to the smallest detail, and positioned in the over €1 million price segment. 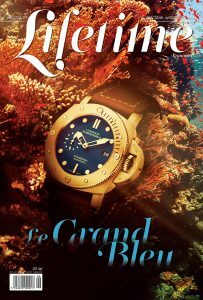 So it was only natural to aim for an association with a watchmaking brand able to stir at least as intense feelings as those aroused by maximum speeds of over 200 mph. That is, an entirely independent manufacture, obsessed with technical excellence and with a special sense of design. After three years of searching, Bugatti came to discover the story of Parmigiani Fleurier and, given the similarities and common values, they decided to start together on the pathway towards the supersport watch. The starting point was the engine of the Veyron model, and the challenge to create an equally powerful and original mechanism took six years to develop into perhaps the most extravagant exercise of courage in the industry. 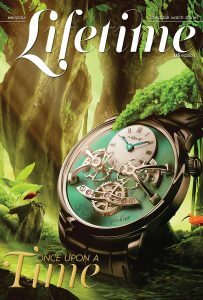 Michel Parmigiani, the founder and “brain” of the Swiss manufacture in Fleurier, together with his team, designed a tubular watch, where, exactly as in a car, they mounted the transversal movement on the wrist, with a dial for hours and minutes on the side. The reason is perfectly logical: when driving the fastest car in the world, one simply does not have the time to take the left hand off the wheel, so one should be able to read the exact time without the slightest effort. 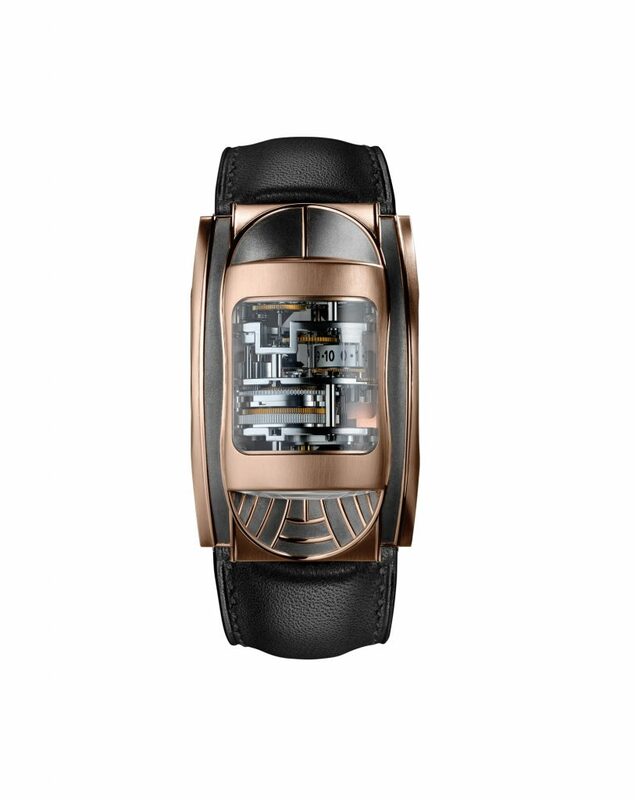 The various modules of the mechanical “plant” known as the PF370, consisting of 314 components, are grouped into five different segments, on 5 individual bridges, aligned, one after another, in the crystal and rose gold tubular case. A transmission tunnel coordinates the movements of all the elements, as in the construction of a car. To charge the twin barrels that provide a power reserve of up to 10 days, Parmigiani has designed and officially homologated a “pen” which is also charged before being connected to a special socket on the case back. To keep the high standards, the leather strap is supplied by Hermès. 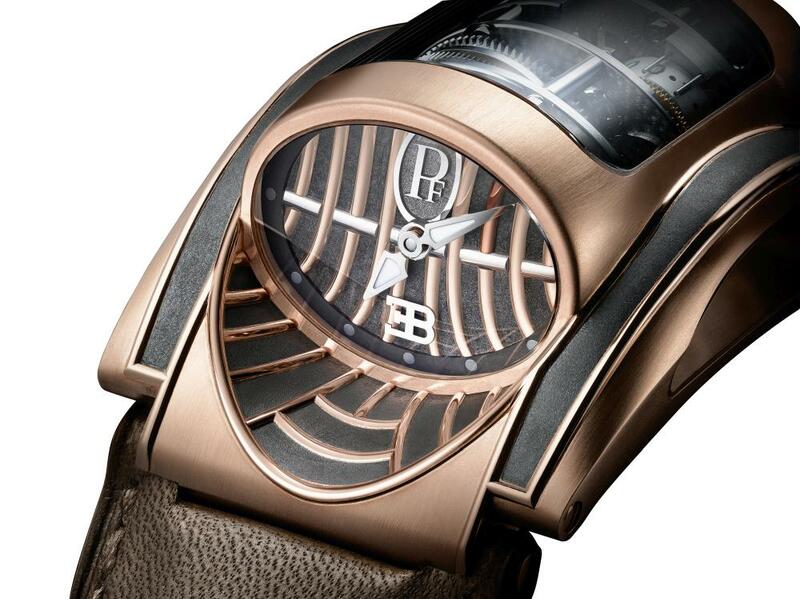 When Guinness World Records reinstated Bugatti’s Super Sport model as the fastest production car in the world, Parmigiani switched to the PF372 movement, for which he designed a tear-shaped case. For customers partial to conservative lines, the current collection also includes a series called Bugatti Aérolithe, after the name of the most enigmatic model in the history of the car manufacturer.Aérolithe was launched at the Paris Motor Show in 1935 and disappeared without a trace during the same year, leaving but some photographs and sketches behind. It had a magnesium-alloy body, incredibly lightweight and durable, yet very flammable – which is why its parts had to be seamlessly assembled. The Parmigiani watch took on the idea of the avant-garde design while integrating extremely complicated details on a round 41mm case. The automatic movement with up to 50-hour power reserve integrates the Flyback Chronograph function, small seconds, and a date aperture. For the future, the partnership is advancing at the same ambitious pace. 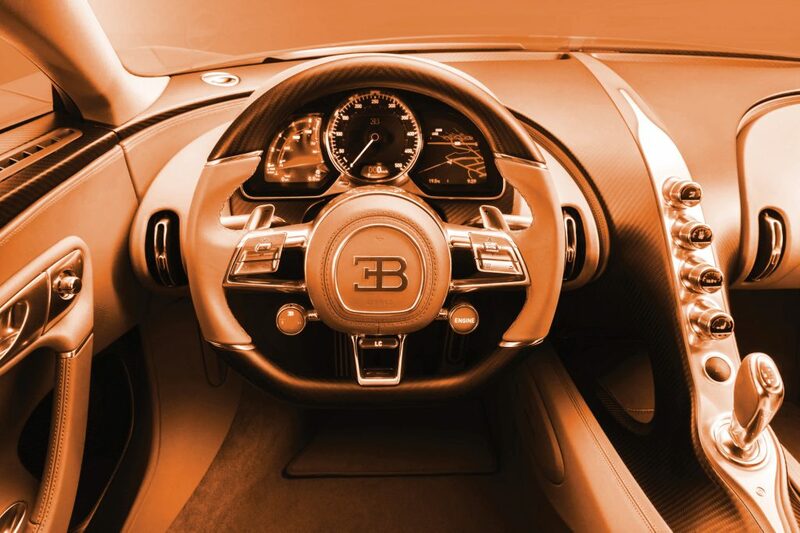 In 2016, together with the new Bugatti Chiron, Veyron’s successor, the Swiss manufacture revealed the PF-Bugatti 390 concept, a story also based on a tubular structure, but with a different layout of the elements and the dial. The most popular Italian car in the world has always been close to the world of watches, and contemporary history records collaborations with famous manufactures, such as Girard-Perregaux or Panerai. 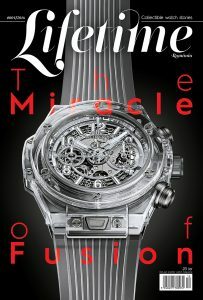 Only the most recent partnership, with Hublot, appears to be the most ambitious ever. It started two years ago and it has actively manifested itself in over 130 joint events, where it became obvious that the two brands really share the same public. 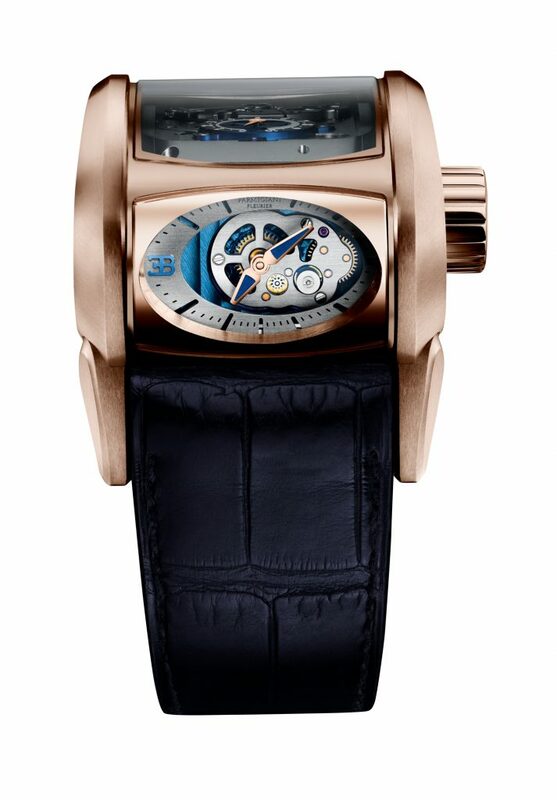 The first watches in the common collection were Big Bang models, with titanium or gold cases. 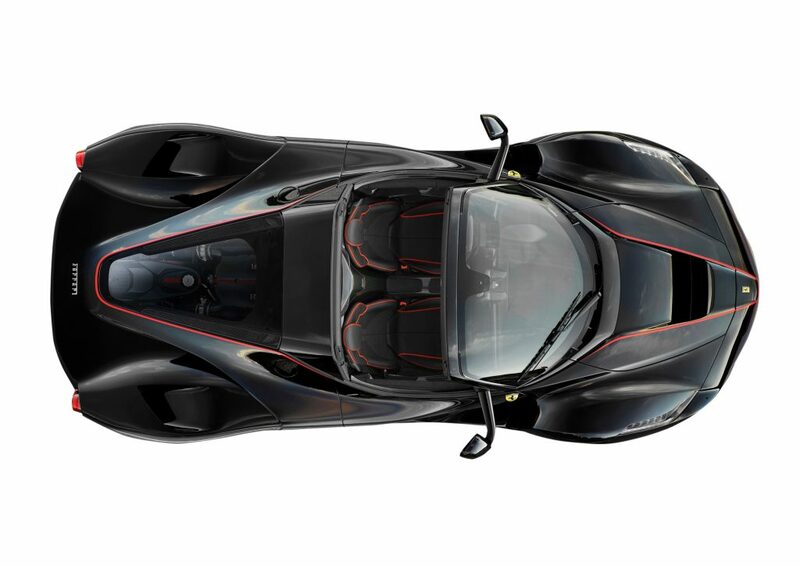 The true horological challenge followed at the launch of the Ferrari LaFerrari supercar, for which Hublot developed the MP-05 „LaFerrari” in-house series. The new movement came with a record 50-hour power reserve and 637 components – the highest number of components ever found in a similar Hublot movement. The shape of the case marked yet another first in the industry, with its complex crystal and titanium structure, with a carbon insert in the centre where the winding crown was mounted. The hour and minute indicators are arranged horizontally, on the right of the barrels set in a spine formation, while the power reserve is displayed on the left. The Ferrari enthusiasts now also receive the Ferrari Unico collection, equipped with the Hublot-manufactured Unico movement, whose 45mm case can be made of titanium, gold or carbon, all in limited editions of 1,000 pieces. The latest achievement marks the 70th anniversary of Ferrari and is represented by the Techframe Ferrari Tourbillon Chronograph series, available in 45mm carbon, gold or titan cases. 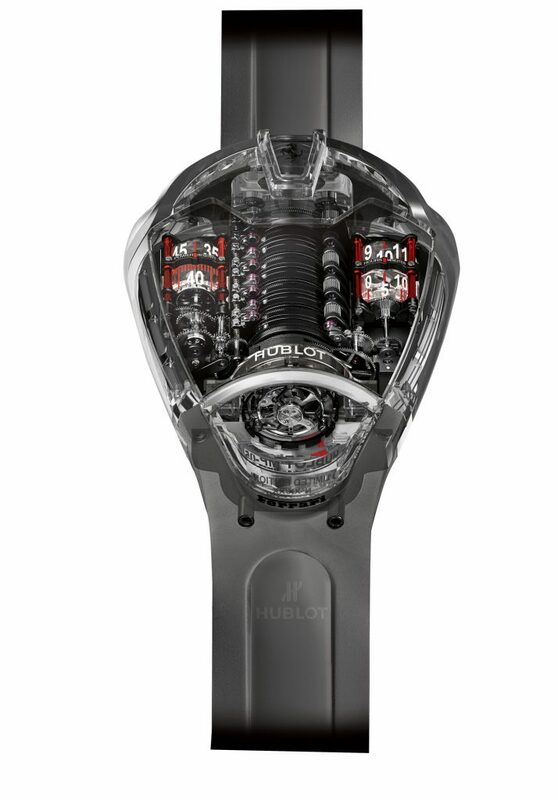 The skeletonized movement provides up to 115-hour power reserve, and it is also manufactured by Hublot. Like in all Ferrari partnerships, the production is limited to 70 de pieces, one for each year since Maranello has been hosting the supersport dream factory. 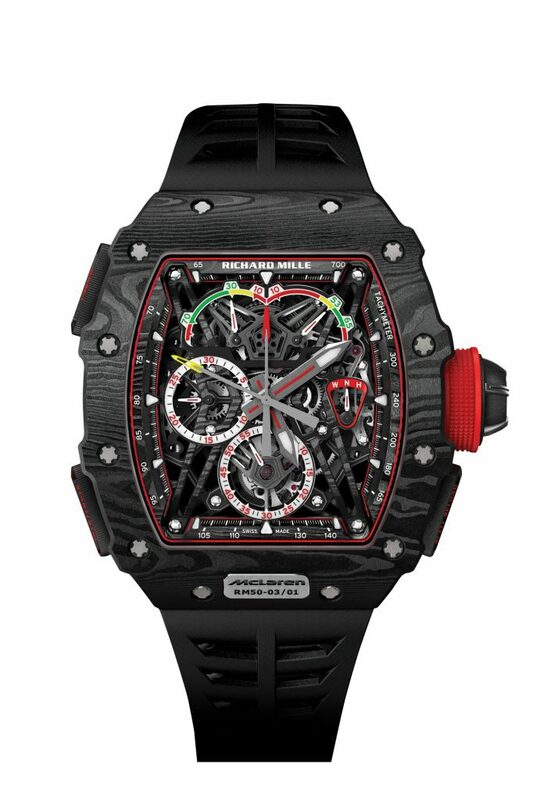 A private brand such as the designer Richard Mille’s invention finds its connection with the automotive industry in the technical excellence of a Formula 1 team. The most intense challenge a competition car can find itself in requires a super advanced technical level, which is precisely the favourite pace of Richard Mille’s watchmaking solutions. 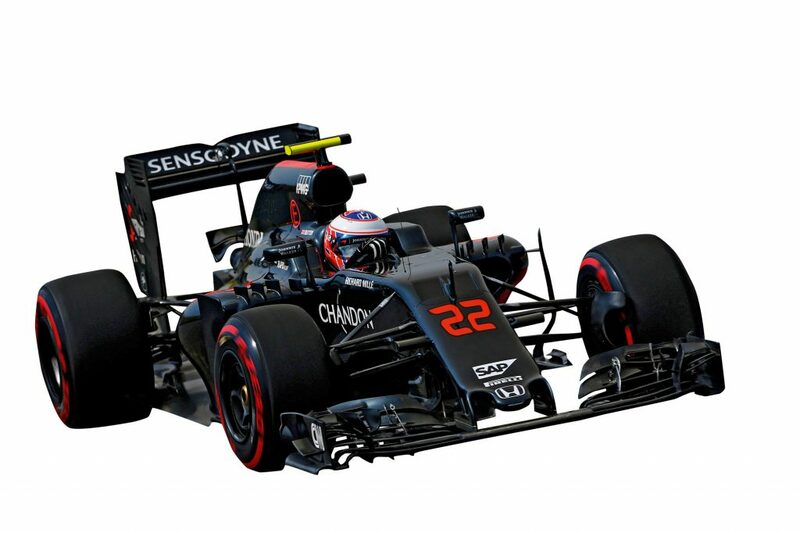 The recently signed ten-year partnership begins with the inscription of the brand on the orange exterior of the McLaren-Honda racing car, but also with the presence of futuristic watches around Fernando Alonso’s and Jenson Button’s wrists.The first watch created under this partnership becomes a reference in the watchmaking industry, also because the new RM 50-03 Tourbillon Chronograph is the lightest mechanical chronograph in the world, weighing less than 40 grams, with the actual movement weighing only 7 grams. Considering the technical solutions “borrowed” from the racing car design, one comes to the conclusion that marketing is the insignificant part of this partnership. The ultra-light structure takes advantage of the extensive use of titanium and carbon, but especially of the introduction – as an absolute first in the watchmaking world – of graphene-based composite Graph TPT, a unimolecular carbon layer, whose discoverers have already won a Nobel Prize. 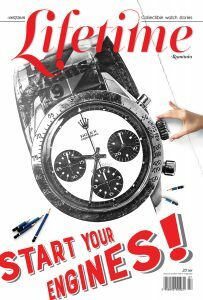 The design is heavily inspired by the F1 industry, including the assembly of the rubber and graphene bracelet. On the dial, there is an indicator showing the position of the crown, as well as a torque and function indicator. 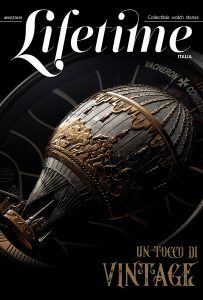 The result dazzles both aesthetically and by its technical solutions aimed at working up an interest for a limited edition of 75 pieces, each of them worth €1 million.